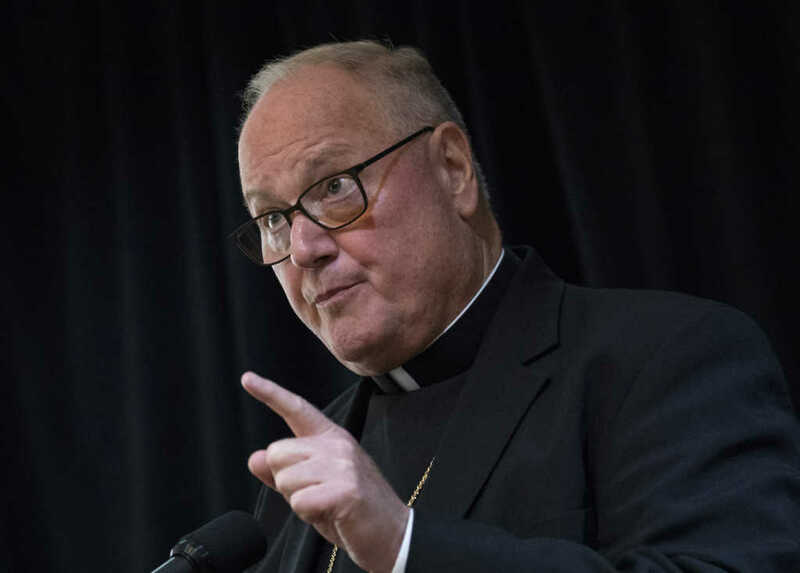 Cardinal Timothy Dolan, archbishop of New York, is firing back after Gov. Andrew Cuomo (D) linked him to the “religious right” because the Catholic leader criticized the governor for signing into law the state’s radical abortion law. In an opinion column for The New York Times, Cuomo set President Donald Trump “and the religious right” in his crosshairs, accusing them of “spreading falsehoods about New York’s law,” referring to the bill he signed last month. Several conservative Catholic leaders immediately called for Cuomo to be excommunicated from the church after he signed the Empire State’s latest abortion law. “I’m here to represent all the people and the constitutional rights and privileges and limitations for all the people, not as a Catholic,” he added.